Our International Drug Checking Service has detected a dangerous adulteration in one of our samples submitted for drug testing. This sample was received in our headquarters on 28/Dic/2018, delivered from Canada. It is a grey tablet, not divisible, weight: 294 mg, diameter: 8,99 mm, thickness: 4,24 mm. 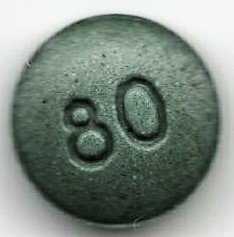 It mimics oxycodone 80 mg Canadian pharmaceutical generic grade pills, with a “80”/”CDN” imprints. Test results reveals that this tablet contains no oxycodone, but 550 micrograms of fentanyl instead. Fentanyl is an extremely potent synthetic opioid. Risk of severe toxicity is high, especially in persons with no experience with opioids or unintentional use by people who beleive they are using oxycodone . Risks are even higher in case this pills were snorted or injected. 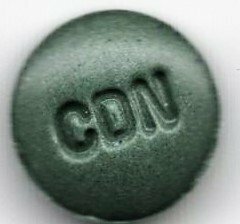 Fake oxycodone pills containing fentanyl or fentanyl derivatives associated to severe intoxications and deaths has been previously reported in Canada and United States. 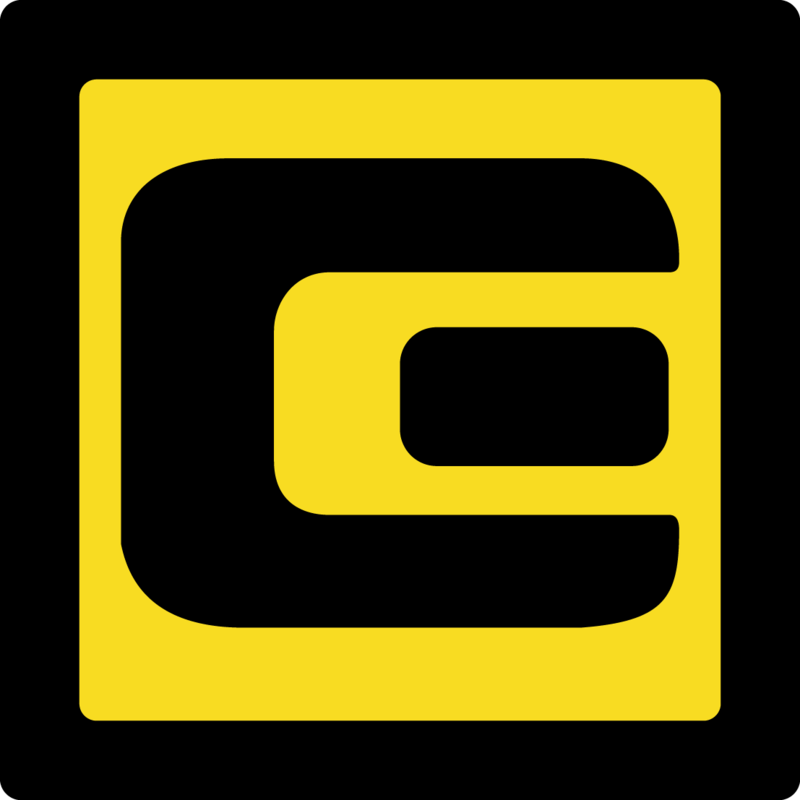 In the moment of publication of this alert we have not been able to locate in main cryptomarkets tablets physically similar to this one.